Are you an IKEA fanatic??? I Know Everything’s Assembly required!! Right?? 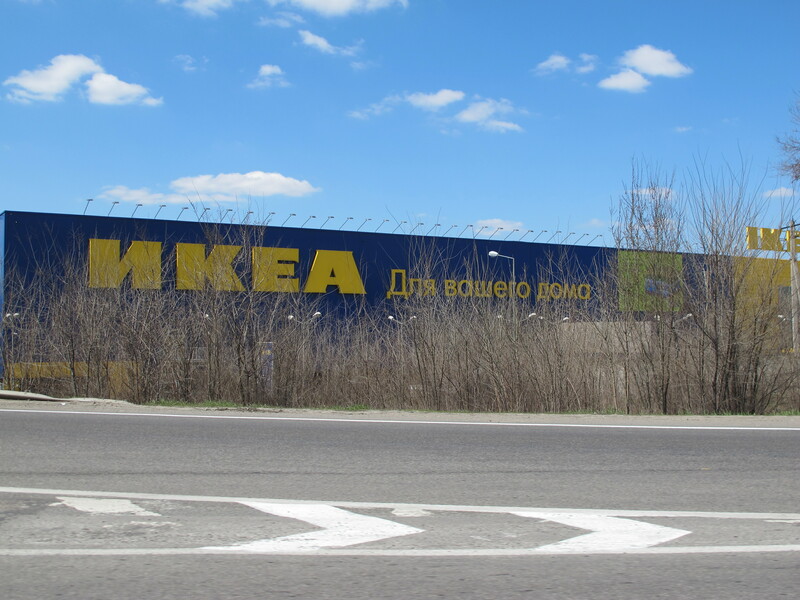 My husband has frequented IKEA’s in his travels all over the world. He’s been to IKEA’s in Seattle, California (of course), Texas, and Russia. This reminds of my vacation travels with my parents. We were always on the lookout for the nearest Sears store no matter where we travelled around the good ‘ol USA. Probably because the nearest Sears store to our home was about a half an hour’s drive away. 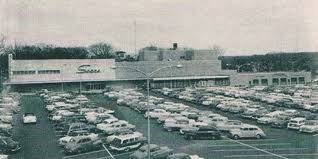 So for us it was an adventure to go shopping at the Sears & Roebuck in Waukegan. Now when my travel chum and I head to IKEA it is not a shopping trip, it’s an “experience“. Whether we are going there to actually buy something or just browsing it is a guaranteed four hour trip. This pre-determined time frame has been established by our kids, after numerous late dinners which were the result of another IKEA “experience“. Here is what happens; we get there, and we have to go through every one of the staged rooms to get decorating ideas, or determine if any of the rooms have been changed since we were there last. This can cause lengthy discussions. Try out the couches (check to see if they have added any new colors or patterns for my couch cover collection), sit in a few chairs, and travel chums favorite part is checking out the little efficiency apartments. How much furniture can they actually fit in a space of 600 square feet or less is amazing. I fear that when we are ready to retire travel chum will want to move into something this small!! Next it is onto the kitchen layouts. About 4 years ago we redesigned our kitchen with the Ikea designer software and the help of a very efficient Ikea kitchen designer employee at the store. We purchased the IKEA cabinets and countertops. It was an amazing transformation. 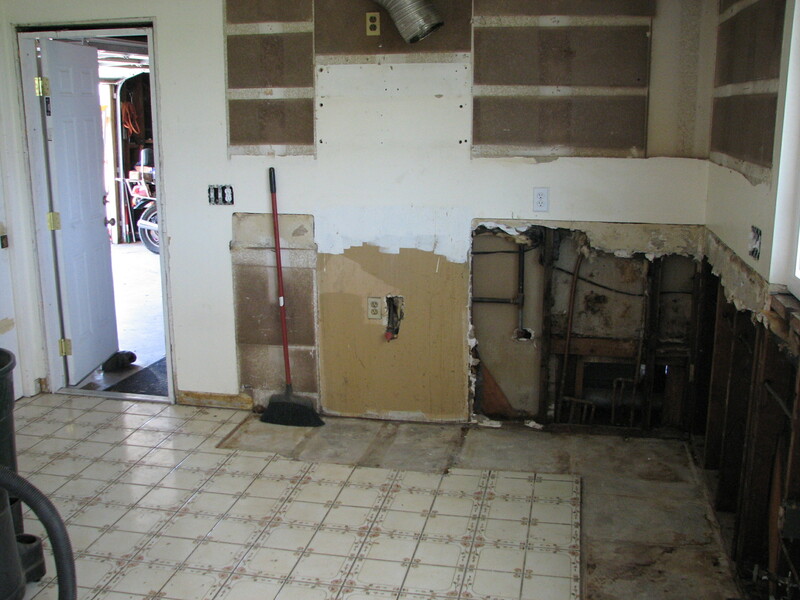 The amazing before and after…..
After the kitchens I am always ready for a snack. So we stop at the cafe for a cold drink and something desserty to rejuvenate ourselves for the remainder of the store. Then it’s onto the Marketplace where you can spend hours looking at kitchen gadgets, fabrics, photos, and then the IKEA warehouse. If we’re buying something and checking out we always commiserate about forgetting our IKEA shopping bags, and then we quickly throw some chocolate bars on the counter to soothe our souls. Over the years our big purchases with IKEA have diminished, but we never get tired of the “experience“. Do you have a favorite shopping “experience”? The kitchen sure did turn out to be the heart of the house. 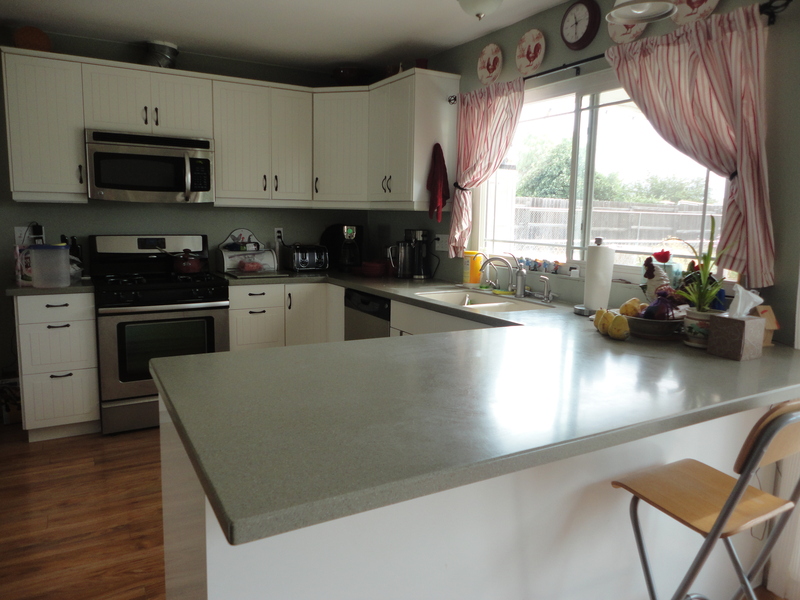 Sure glad we decided to splurge on the new countertops! So much party food food has been consumed around that counter, so many memories made. I do love IKEA! The closest IKEA to Iowa City is Minneapolis or Chicago. Now, whenever I go there I will think of you and your family. Oh, your kitchen looks GREAT! I do remember the Sears in Waukegan. Our family shopped there, too. We also shopped at The Globe and Heinz in Waukegan near Lake Michigan on Sheridan Road (I think). We shopped there for school and holiday clothes. I do love to shop. I will shop any where. When we travel I love to stop and look at specialty stores or boutiques. My last shopping experience that stands out as being unique was one year ago. We were in Idaho Springs, Colorado. We decided to go to the farmers market in town. Very different than what you experience in Iowa with the Amish and the local farmers. There was clothing, food, paper goods, soaps, candles and a medicinal marijuana booth. All was a learning experience for me. Being a nurse and talking with a nurse at the medicinal booth was an experience and a lot to learn. She sent me off with a bag of information. Very interesting and informative.